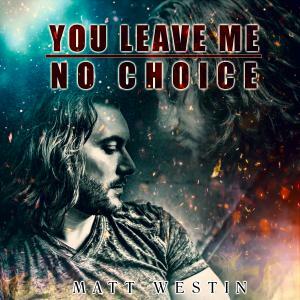 Matt Westin’s “You Leave Me No Choice” single and lyric video are out now. Pittsburgh-based country artist Matt Westin has released his new single and lyric video, "You Leave Me No Choice." Matt Westin took a huge gamble. He placed an enormous bet on himself and went "all in" on his music career. The former engineer-turned-country singer is reaping the rewards of his poker face in the form of awards, radio airplay, critical acclaim and an appearance in the industry's prestigious "bible," Billboard Magazine. Now, Matt is releasing his latest single and lyric video, "You Leave Me No Choice." The track is from his debut album, "Legacy" (MTS Records). Originally released in January 2018, the album was re-released by MTS in October, under their new distribution deal with AWAL. "Legacy" was produced by industry veteran Bryan Cole, and features performances from studio greats, Mike Brignardello (Blake Shelton, Big & Rich) on bass and Steve Hinson (Dolly Parton, Luke Bryan) on pedal steel. Watch "You Leave Me No Choice" at https://youtu.be/83K24ifMsUI. 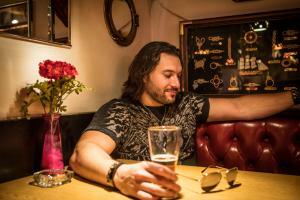 ABOUT MATT WESTIN: Matt Westin's first single, “Our Redneck of the Woods” reached the IndieWorld Country chart and the European Country Music Association charts. 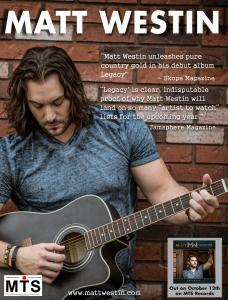 Matt was also on the Top 200 International Country Artists chart. His second single, “Farm Town” is still climbing several airplay charts. Matt is the 2018 International Music and Entertainment Association Male Country Artist of the Year. His Emerging Artists ad recently appeared in the October 10, 2018 issue of Billboard Magazine.